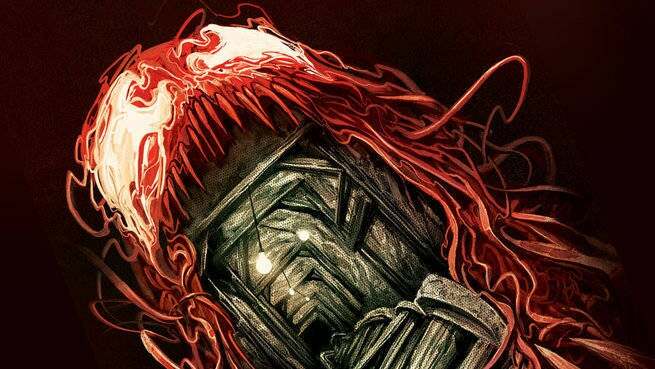 Mike del Mundo may be the most impressive comics artist working at Marvel Comics today. We absolutely realize that is a bold statement, but it’s one we’re prepared to stand by. The current Marvel Comics line has cultivated a collection of amazing storytellers with a diverse range of styles. They vary from the energetic cartooning of Erica Henderson on The Unbeatable Squirrel Girl to the rich, fantastical world building of Russell Dauterman on Thor. Del Mundo stands out as a truly unique talent whose output regularly astonishes even our high expectations and defines the comics he works on. No one is about to say that del Mundo’s output is underappreciated, but given his impressive array of covers and stories produced in just the past few years, we thought his artwork deserved a special spotlight here at ComicBook.Com. These are the main reasons why we love Mike del Mundo’s comics. The word “painterly” is often thrown into descriptions of del Mundo’s work. It’s not a bad description; his visuals are lush, layered, and filled with details and color. Yet it fails to capture both why his style stands out and what suits it so well to comics. Whereas a painting serves to capture a single moment, del Mundo’s artwork always seeks to tell a story. None of his work, in comics panels or covers, allows the detail to overwhelm that function. He brings a strong sense of motion with long lines and sweeping compositions, and knows exactly how to draw a reader’s eye across the page. Its that well-defined eye for storytelling that informs his style. In Elektra he composed long panels of movement showing the titular character at multiple stages of a single motion. His elegant, watercolor-like style blurred them together in a way that could display both grace and violence. In Weirdworld he would put great detail into landscapes, providing trees with strangely colored fruits and rock formations with bizarre structures. No matter what comic del Mundo works on, you are instantly aware that it is his work. The combination of colors, bold designs, and detail make him stand out as one of the most singular voices in mainstream comics today. You can look at any specific comic that del Mundo has worked on and think you have a grasp of what his “thing” is. Examine Weirdworld and you’ll think he’s a fantasy guy who specializes in amazing landscapes and bizarre creatures. Peek at Elektra and you’ll think he’s an action artist whose work focuses on movement and form above all else. Look ahead at Avengers and you’ll think he’s a top-notch superhero artist who can capture the bold compositions of the genre as well as anyone working today. The truth of del Mundo’s work is that he is exactly what is required of him, and then some. He transcends genre and style to offer the best possible fit of each concept he presents on the page. There is perhaps no better recent example of this than his work on the covers of The Vision. While so much of del Mundo’s output is defined by big, operatic visuals, The Vision required something much more quiet and suburban to fit the series’ tone. Del Mundo delivered covers that captured this idea beautifully. 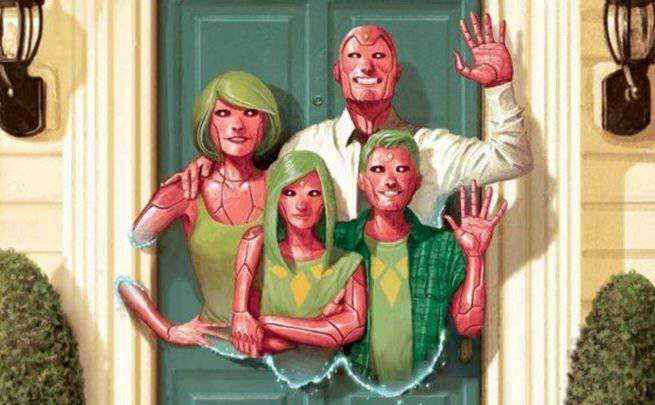 The very first issue offered a family portrait, lush with detail as the four stood in front of a nicely painted household. It is a peaceful image offering a clear representation of who the characters are and desire to be. The added detail of them phasing through that front doorway also serves to connect them to their home, fuse them together, and highlight the irony of this seemingly ordinary setup. It also serves as a great balance to the series’ final cover in which del Mundo shows a family album on fire, bringing the story full circle. When all's said and done, comics is a storytelling medium. No matter how beautiful an image is on its own, its success as a comic relies on how it delivers information to a reader. This applies to both interiors and covers, as they are all part of the story being told. No matter how well composed or wonderfully drawn a single image is, what matters most is how it works within the context of a complete comic book. This is where del Mundo truly sets himself above many peers who also excel at creating similarly luscious illustrations. Del Mundo can operate on a comics page like a surgeon or improvisationist. When a tightly packed action sequence is required, he clearly defines each panel and carefully dissects individual moments to guide the eye and clarify what is occurring. When a moment must breathe, he lays out spreads and splashes by varying sizes and colors to break down the varied elements on display. There’s no script his work does not improve upon. His cover work shows his skill as a storyteller as well. Look at any of his work and you are given a clear sense of what sort of story is being told. Del Mundo’s covers are always loaded with mood and theme that inform readers about the story waiting behind them. 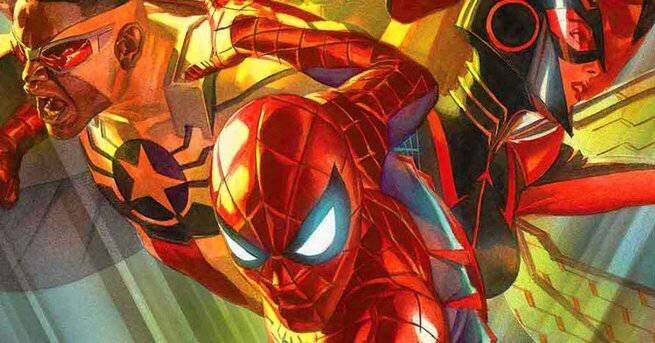 Over just the past few years, del Mundo has created an impressive array of work at Marvel Comics. We’ve mentioned many of his series, including Weirdworld and Elektra, which any comics fan would be well served in seeking out. There’s also his stunning collection of covers for series like The Vision, Carnage, and Bucky Barnes: The Winter Soldier. The real cause for this article and reason to celebrate is the long career still awaiting del Mundo and his admirers. The debut of Avengers #1 presents del Mundo with his biggest title at Marvel to date and will likely bring his interior art to more readers than ever before. Seeing him tackle characters like Iron Man and Thor, along with the incredible conflicts they encounter will offer new challenges and bolder ideas than ever before. It also seems his work on covers will not slow down either, giving us more brilliant concepts executed perfectly. Whether you’re a fan of del Mundo, The Avengers, or comics art in general, it’s an exciting time to be reading Marvel Comics, for sure.